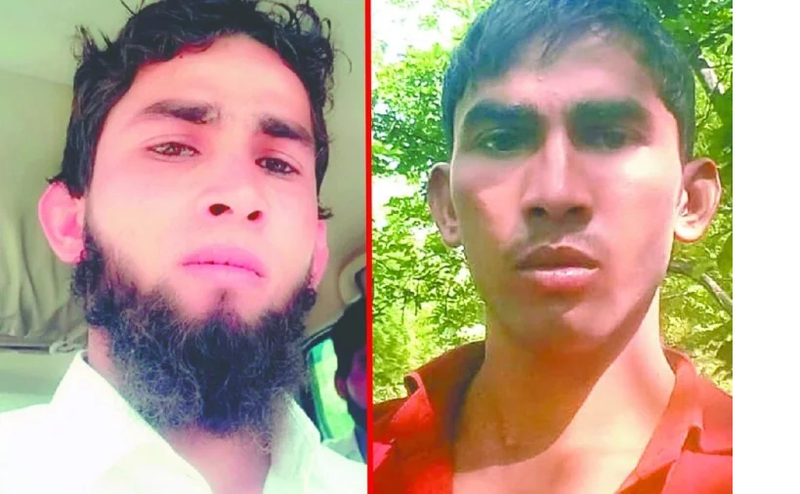 Zafaruddin is a Dhaba owner in gurgaon sec29 who went to buy some grocery items in the market, two local goon forcefully went him to saloon and cut his beard. Zafaruddin a muslim boy, and in Islam having beard is a religious practice which many muslim strictly follows all over the world and forcefully cutting the beard of a muslim man is a sign of hate based on religious identity. Two youth start harassing and started assaulting on zafaruddin and tied him with rope on saloon and started cutting his beard.